The first trailer featuring actual footage for the upcoming fighter Bellator: MMA Onslaught has arrived. The arcade-style representation will naturally bring up comparisons to last year’s Supremacy MMA which was an unmitigated failure. It won’t be able to escape those negative vibes either given that both have been developed by Kung Fu Factory. 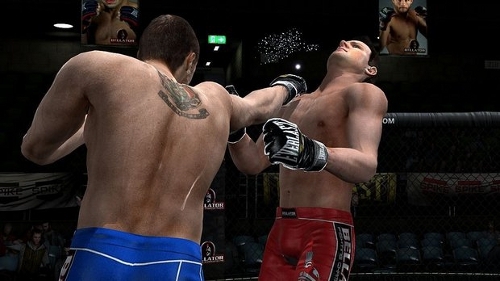 Bellator: MMA Onslaught is set to release this summer on XBLA and SEN (PSN).